The San Jose, California-based company eBay is planning to relaunch its India segment, post the sale of its stake in Flipkart. eBay will sell its stake worth $ 1.1 billion. 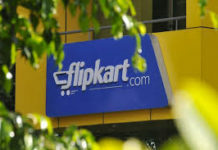 This latest development has come in the wake of Walmart’s stake buying move with Flipkart. US-based retailer Walmart has recently bought Flipkart’s 77 per cent stake for $16 billion. “eBay has notified Flipkart and Walmart that it intends to sell its holdings in Flipkart, which will represent gross proceeds of approximately $1.1 billion,” eBay said in a statement. 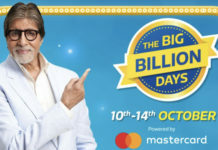 eBay has announced that it will be closing its strategic alliance with Flipkart, which includes ending of commercial agreements and terminating Flipkart’s license to use the eBay.in brand. 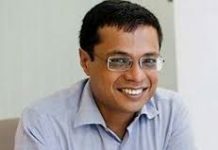 Only last year, India’s largest e-commerce giant Flipkart group raised $1.4 billion through global technology leaders eBay, Tencent and Microsoft.